Holds valve tight to socket, suitable for all chassis mount octal bases 2 sizes available. 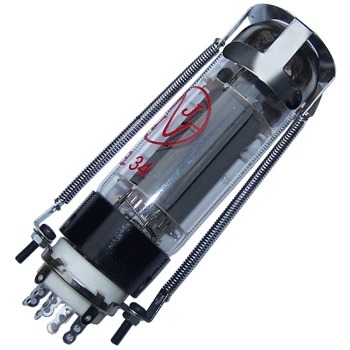 Ideal for non-vertical placement of valves, common with guitar amplifiers. Makes for better contact between pins of valve and socket. Holds valve firmly in place, reducing vibration of valve from external forces. Sold in packs of 2.